REGISTRATION FOR SUMMER 2019 IS LIVE NOW! On April 27th we will have our 2019 Anvil Fundraising Banquet! Please click on the below link for more information! Curious about Anvil? How to get to the boat? What you should and should not pack for camp? Check out our Parent Portal Below! The Shop is still open! Check out some of last seasons gear up for grabs! Our 2018 camp dates are now up on their individual camp pages. We can’t wait to have you up at Camp this summer – registration for Campers goes LIVE on January 15th! Thank you to everyone who attended our Fundraising Banquet on May 5th! Check out our blog post here for a synopsis of the evening! The Fall Work Week is taking place October 1-4. We would love to have you join us if you are able. We will be working on various projects, cleaning up the camp and get the camp ready for the winter. Please email us by clicking on the button if you are interested! Campers, don’t miss out! Register for one of Daybreak Point Bible Camps 12 camps now. Get all your info, updates and news on all things relating to Daybreak and Anvil Island today. God is at work at Daybreak Point Bible Camp on Anvil Island. We are honoured to be a part of helping people encounter the Life and Love of Jesus Christ through Summer Camps on Anvil Island. We would love to share the journey we’ve been on and the adventure we believe lies ahead. You can visit our Campers Corner Page, or Parents Portal to get a ‘feel’ for what we’re all about, and why Daybreak Point Bible Camp on Anvil Island is so special to us. At Daybreak Point Bible Camp, we offer a wide range of camps for an equally wide range of youth. 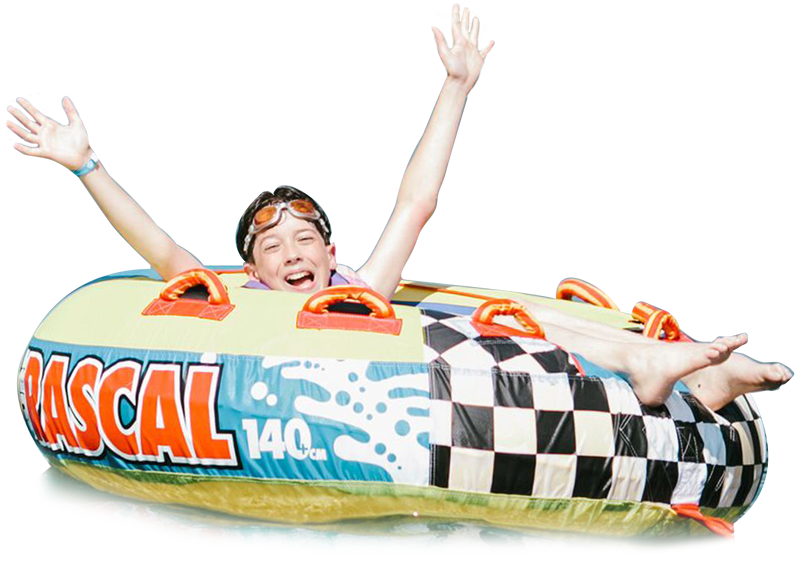 Is your pre-teen son looking for the up-tempo, high-energy ride that is Camp 4? Perhaps you're in your late teens looking for something a little more down-to-earth that provides an opportunity to not only meet some new friends but find some quiet time with God? Check out Camp 8. Whatever you're looking for, there's a camp at Daybreak Point Bible Camp on Anvil Island for you.